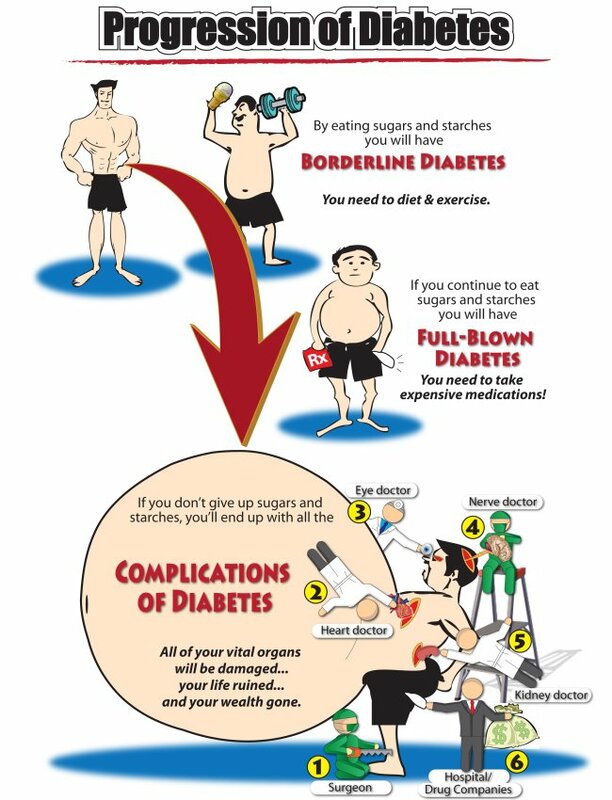 Typically, doctors refer to “diabetes reversal” when you are	able to go off your medication, while engaging in a healthy lifestyle	program. * Healthy eating and regular exercise can help you to control	your blood sugar. Our doctor at Reddy Cardiac Wellness is here to help. Call us now at (281) 491-0044 to schedule an appointment. *Disclaimer: These statements have not been evaluated by the Food and Drug	Administration. This product is not intended to diagnose, treat, or prevent	any disease. Results may vary and are not guaranteed. Please Note: The	material on this site is provided for informational purposes only and	is not medical advice. Always consult your physician.